LONDON -- Arsenal head coach Unai Emery has revealed more details about his conversation with Jack Wilshere this summer, saying he told the midfielder that he needed to seek "a new project" since wouldn't have a leading role at the club. Wilshere will return to the Emirates on Saturday for the first time since deciding to join West Ham when his Arsenal contract expired, ending a 17-year stint at the club he joined as a boy. 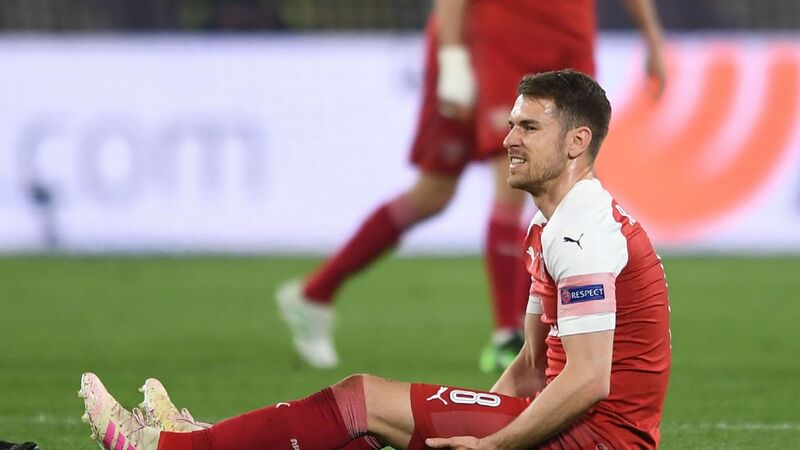 That decision came after a conversation with Emery where the new Gunners boss told him he wouldn't be a regular starter -- a talk both of them have said was mutually respectful. Ahead of Saturday's game, Emery offered up some more details about the meeting, which he said only lasted 15 minutes. "Our conversation was very clear. For me, one thing is important for him -- to be a protagonist in a new project," Emery said. " Because maybe here he would not be the protagonist each match on the pitch. It is a more competitive situation for him to play. "I am happy if he finds [an opportunity to be the] protagonist at West Ham. The first conversation was in this direction." Wilshere told ESPN FC in an interview in July that he was grateful for Emery's honesty and appreciated the fact that the Spaniard didn't try to mislead him about the playing time he would get. "He was honest with me, and that's all I could ask for. He was respectful and honest, and we had a good honest conversation about football and where he sees my playing. And I can only thank him for that," Wilshere said at the time. Wilshere, who is also hoping to reclaim a spot in the England team, has started both games for West Ham so far this Premier League season and is expected to be in Manuel Pellegrini's XI on Saturday as well. 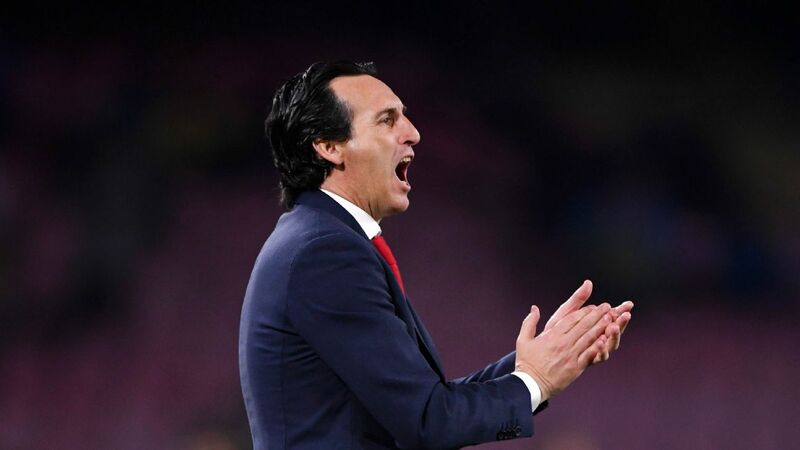 Emery said earlier on Thursday that he expects the Emirates crowd to give a great reception for the long-time fan favourite. "The first thing for me is I have respect for his career here," Emery said. "And then, he chooses what the best was for him in his future. It's for that, on Saturday, I know that here, the supporters like him and have this respect also. "I think there is a good reception for him here. ... Before the match we can remember him, and then over 90 minutes we are thinking about winning this match." Emery also said the club will do everything it can to support to Mesut Ozil, who is continuing to face criticism back home in Germany following his decision to retire from the national team after he recieved racist abuse during and following the World Cup. "We are help to help him. We are his family and it is his home," Emery said. "We are used to receiving criticism -- we are professional. In our careers, as coaches and players, we are going to receive criticism. "When we do well, they are going to speak about us well. We need to live with this. Here, we need and we want to help him."